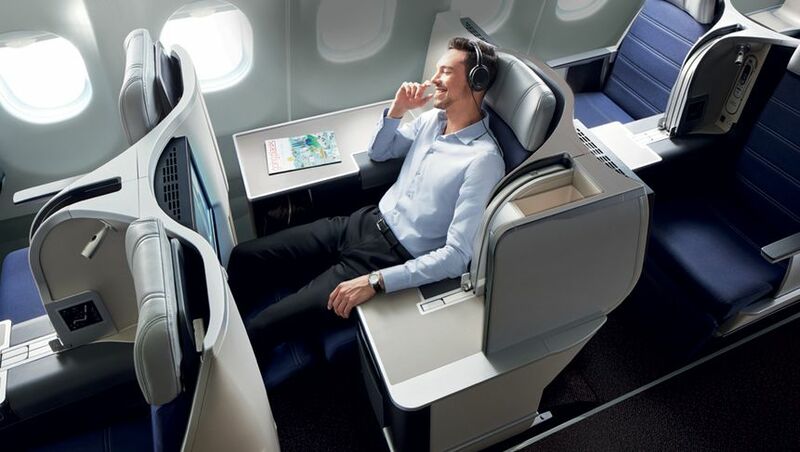 Malaysia Airlines offers both 'business class' and 'Business Suites' on board its Airbus A350 and A380 aircraft, and for most travellers that's a confusing choice. What's the different between business class and Business Suites, and how do they compare? 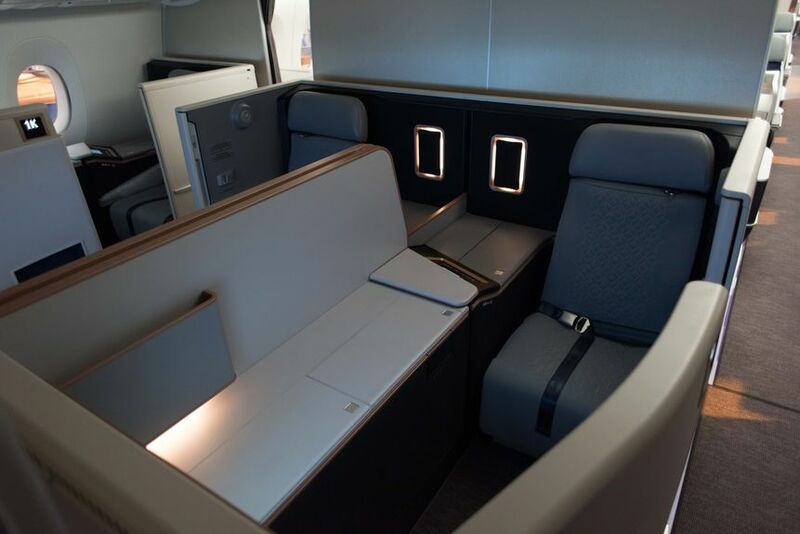 Malaysia Airlines business class is, well, business class as you already know it: the lie-flat seat, the personal space around your seat, and on the Airbus A350 which flies between Kuala Lumpur and London, a mix of paired seats and some with direct aisle access. 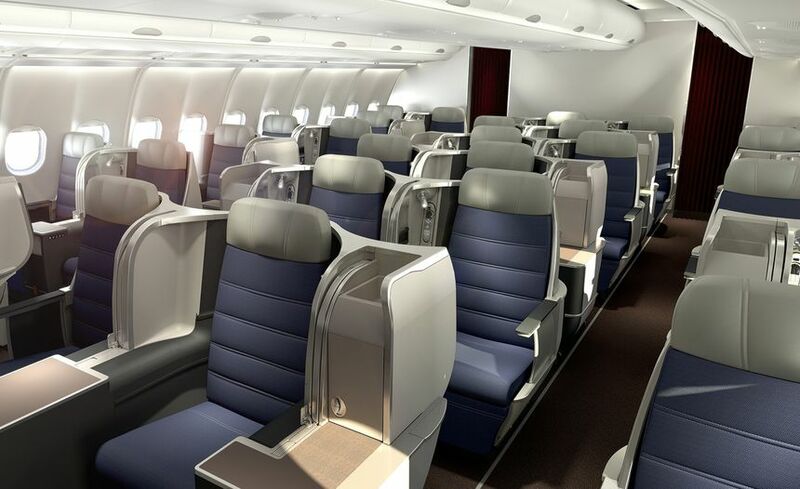 Malaysia Airlines Business Suites is a rebranding of first class, so there's a higher level of comfort and service without technically flying "first class" – you'll also pay less than former first class fares, too. Considered a clever way to stay compliant with many corporate and government travel policies which which doin't permit first class travel, the Business Suites experience includes upgraded lounge access in some airports, more space on board with sliding doors for privacy, 'any time' inflight dining and more. Here's how Malaysia Airlines Airbus A350 business class and Business Suites compare, based on a recent return flight between Kuala Lumpur and London Heathrow. A first question that travellers will pose, to bring into perspective any differences between business class and Business Suites, is how much they cost. Using travel dates in late March as an example, a Malaysia Airlines one-way business class fare between Kuala Lumpur and London ranges from 8,870MYR (A$3,000) to 13,900MYR (A$4,700). For the same flights, a one-way Malaysia Airlines Business Suite fare spans from 9,870MYR (A$3,440) to 18,100MYR (A$6,120). It pays to be flexible with your travel dates and your choice of the two daily flights on this route, because sometimes the price gulf between the two cabins can vary between a mere 1,000MYR (A$340) to a more substantial 4,500MYR (A$1,500). 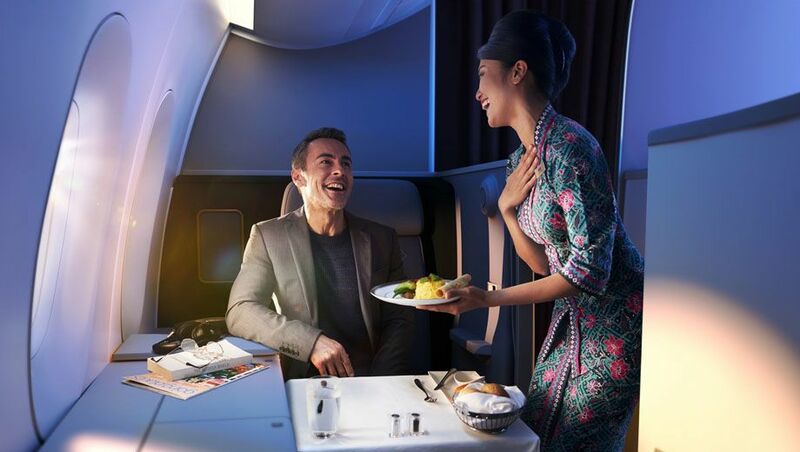 Business class passengers on Malaysia Airlines' international flights enjoy entry to the airline's own business class lounges, such as those at Kuala Lumpur and London, and access to the business class lounge of Oneworld partner airlines in other locations. Malaysia Airlines Business Suites passengers have access only to the airline's first class lounges in KL and London – in other cities where Business Suites may be offered on the A350, such as Sydney, there's no access to Oneworld first class lounges, so Business Suites passengers share the same lounge as their business class colleagues. So how do Malaysia Airlines' flagship Kuala Lumpur lounges compare? The first class lounge – now titled the Business Suites Lounge – is a quieter and more spacious affair. 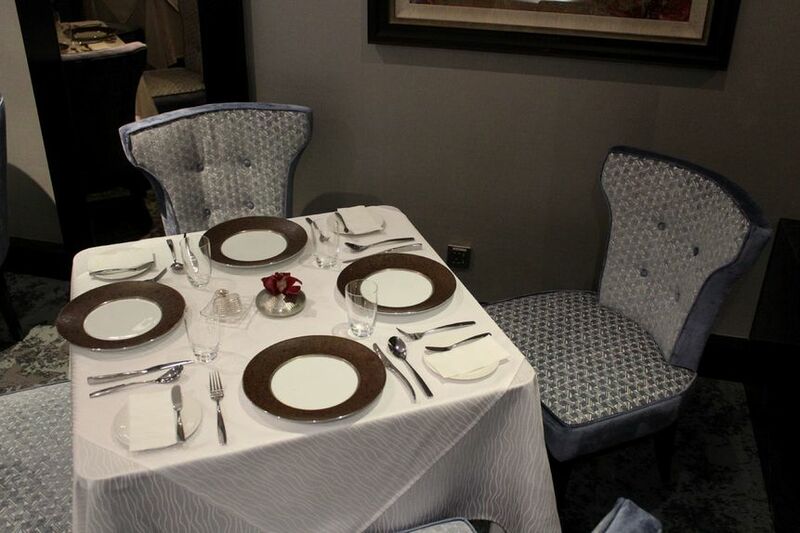 Most notably, Malaysia Airlines Business Suites lounge takes the dining experience up a notch with an à la carte dining room offering full table service. Again, if your wallet wields a Platinum-grade frequent flyer card such as Qantas Platinum, Platinum One or Chairman's Lounge, Enrich Platinum or Platinum Plus or other Oneworld Emerald tiers, you can retreat to the Business Suites lounge regardless of the class of service you're flying. 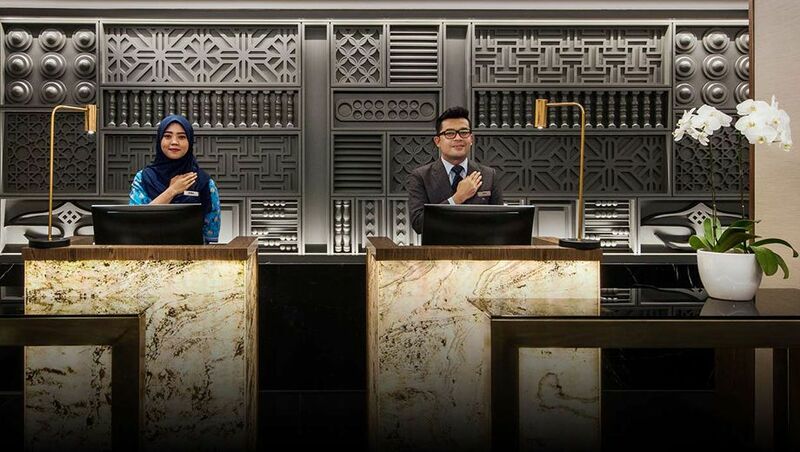 As the other major destination for Malaysia Airlines' Business Suites, Malaysia Airlines again operates its own duo of lounges at London Heathrow, which provide upgraded lounge opportunities for Business Suites passengers. ... and a small à la carte menu (I recommend the Banana Boat with a glass of the Laurent-Perrier Champagne). As an extra tip for those flying out of London Heathrow, Malaysia Airlines' business class and Business Suites flyers can also visit the Qatar Airways Premium Lounge in the same terminal – also offering Champagne and food cooked to order, somewhat of an upgrade if you're flying standard business class, compared to Malaysia Airlines' buffet offering. Aboard Malaysia Airlines' Airbus A350s in business class, you'll find seats mostly configured in a 1-2-1 layout, but with a few rows set in a 1-2-2 configuration. There's a good amount of storage space around the seat, branching from the table surface beside you through to a cupboard nearby, shelf space on top (suitable for amenity kits), and an extra storage recess down by your legs. For added comfort for those who prefer to ride a little cooler, be aware that Malaysia Airlines' A350s don't feature adjustable air vents over the centre business class and Business Suites seats – where there are also no overhead lockers – whereas the window seats have personal air vents. Noise-cancelling headphones are provided in both business class and Business Suite cabins, although weren't on-par with my own pair – so if you're an audiophile, BYO. It all starts with Champagne – and right now, Malaysia Airlines is pouring Taittinger Comtes de Champagne Blanc de Blanc 2007 in business class on flights between Kuala Lumpur and Australia/New Zealand – a drop that'd be impressive to see in first class, let alone business class. On flights to London, and to Australia and New Zealand once the Taittinger promotion dries up, Champagne Comte Audoin du Dampierre Grande Cuvee NV is the regular drop. Business Suites guests are also greeted by canapés, chocolate and sparkling wine – although not Champagne – on boarding (below), while in business class, the offer is of a beverage only. For me, the biggest advantage of full dine-on-demand in Business Suites is that you can set your own schedule around any planned work or sleep, and to help you adjust to your destination time zone. 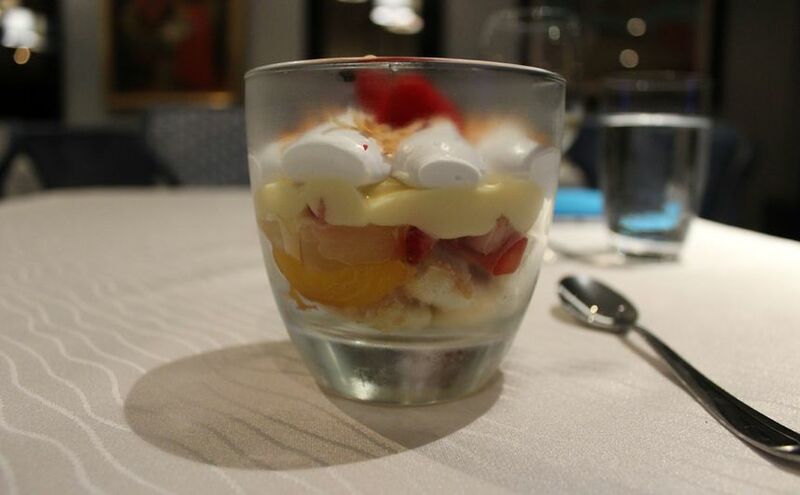 As an example, I recently flew Malaysia Airlines Business Suites from London to Kuala Lumpur aboard MH1 – a mid-evening departure with an early evening arrival – and knowing dine-on-demand would be available, I ate on the ground, stepped on board and went straight to sleep, instead of eating after take-off. That meant I could order lunch later during the flight at a time better-aligned with where I was headed, and with an onward overnight connection to Australia on which I slept rather well, returned home with minimal jet lag: something that would have been trickier in business class. Chris Chamberlin travelled to London as a guest of Malaysia Airlines. Seems business suites inflight experience is similar to Qatar QSuites. BUsiness Suites is like Premium Economy vs Economy. Enrich uses dynamic reward pricing for flights operated by Malaysia Airlines, so you'd have to search for flights on the Enrich website to see the cost each day. Through Qantas, it's booked at first class reward rates (so 95,000 Qantas Points from Sydney to KL): and if that's how you book the ticket, it'd make for a good argument for admittance into the Qantas First Lounge in Sydney, given Qantas 'sold' the flight to you as first class and charged you first class points... not to say it'd be successful, but worth a shot! $10,500 return to LHR from SYD. You can find fares around the $12K mark on EK, SQ and QF in First. Comte de Champagne in (proper) business? Wow! That's a great champagne and QF's standard in first. The best champagne I ever got in J. I believe they are now serving Bruno Paillard NV. Rose Champagne from the same house is also available. I flew what used to be F and is now Business Suites last year, having done quite a lot of flights in "normal" business, and I must say I was underwhelmed. The service was lovely, with a high proportion of crew to passengers, but since the seat itself (as opposed to the suite) is basically the same as the normal business seat, it (oddly, perhaps) seemed cramped - not because of the space around it (which of course was much larger) but because the seat felt too small for its surroundings. It also lacked the plushness that one might normally expect. As I am oneworld Emerald anyway so lounge access makes no meaningful difference to me, I have to say I wouldn't pay anything other than a very small premium for it. I might also mention that (a) with just one row, the cabin is a little claustrophobic, and (b) the galley is immediately in front so it is in fact quite a bit noisier than normal business. David, a question for you - when MH revamped their lounges in KUL they turned the smoking room at the end of the F lounge into a private space reserved for F pax (a little like BA's Concorde Room), and the best item on the menu in the main F restaurant (the steak) went off the menu there but was still (I was told) available in that room. Now that F has been abolished, is that room now part of the overall lounge or is it reserved for Business Suites passengers, and if so what is in it and what does it offer that isn't available to passengers in the main Business Suites lounge? I was in a MAS A350-900 Sunday and Thursday this week SYD - KUL - SYD, in normal business 7A and 8A. I liked the seats which for me had, for once, had adequate storage for my bits and pieces. 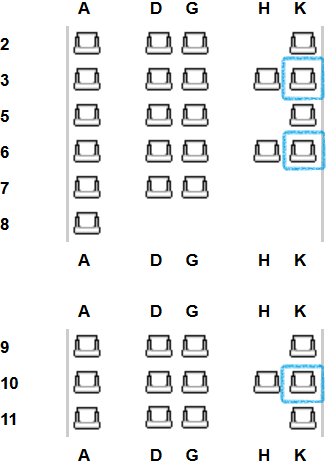 The business suites, same seats ? ?, in just a single row looked claustrophobic. I enjoy MAS, not perfect but a "softer" touch to say SQ and the satay sticks just great. The A350,wow, a very nice plane particularly the Airshow and the "window seat" option which shows the key cockpit instruments e.g. both time we landed at 140 knots. We are flying SQ SIN - AMS in a couple of months also in a A350 -900, it will be interesting to compare both. 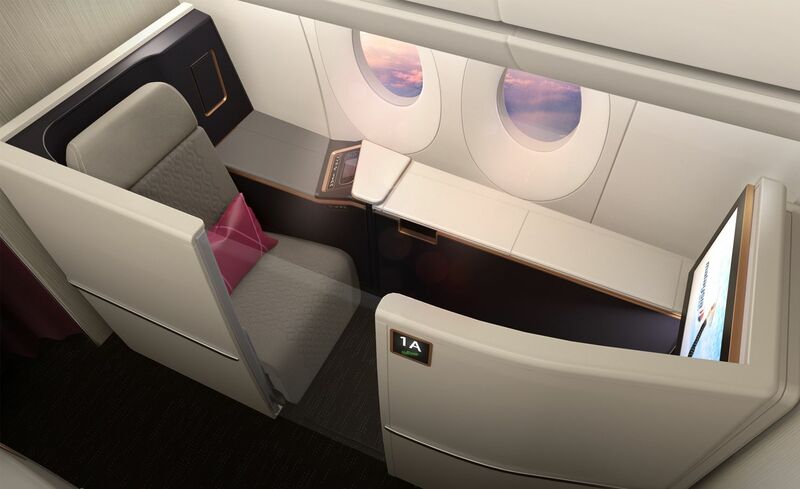 Comment on "Malaysia Airlines Airbus A350 business class vs. Business Suites"